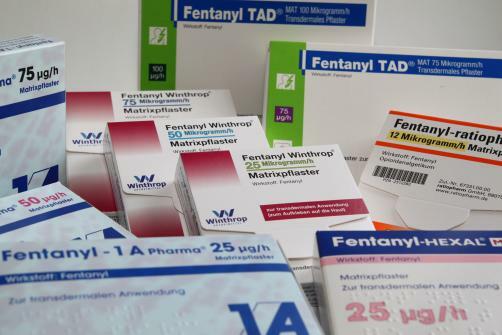 A pharmaceutical executive working for Insys therapeutics has been accused of giving a doctor a lap dance in an effort to persuade him to prescribe a fentanyl spray to his patients. Sunrise Lee, the woman accused of giving the lap dance, was hired by Insys as a regional sales manager, despite having no experience in the pharmaceutical industry. Formerly an exotic dancer, Lee while acting as a sales rep gave a doctor a lap dance at a Chicago club while pushing the potent opioid painkiller, Subsys. The revelation came during testimony from former sales rep Holly Brown, who told jurors that Lee, who was her boss, gave the lap dance after Insys began rewarding the doctor by paying him to speak at events. Under the guise of being educational events, it was alleged that the sham speaking events were merely a means through which kickbacks were paid, as doctors instead enjoyed meals with friends and colleagues. “The idea was that these weren't truly meant to be educational programs but they were meant to be rewards, basically, for the physicians,” Brown said. In describing the lap dance, Brown said that Lee was “sitting on his lap, kind of bouncing around. He had his hands sort of inappropriately all over her chest,” she said. Paul Madison, the Illinois doctor who received the lap dance, soon became a speaker for Insys despite his unsavoury reputation. Brown, who claims she was told to focus on doctors who were known for prescribing lots of opioids, described Madison’s offices as “shady” as she suggested that they were run out of a “dingy strip mall in a not-so-nice area of town”. In total, Insys were said to have made 18,000 payments worth a total of more than $2 million in 2016.